Some people are wine snobs. Excuse me -- connoisseurs. Others are chocolate snobs, or coffee snobs, or beer snobs. 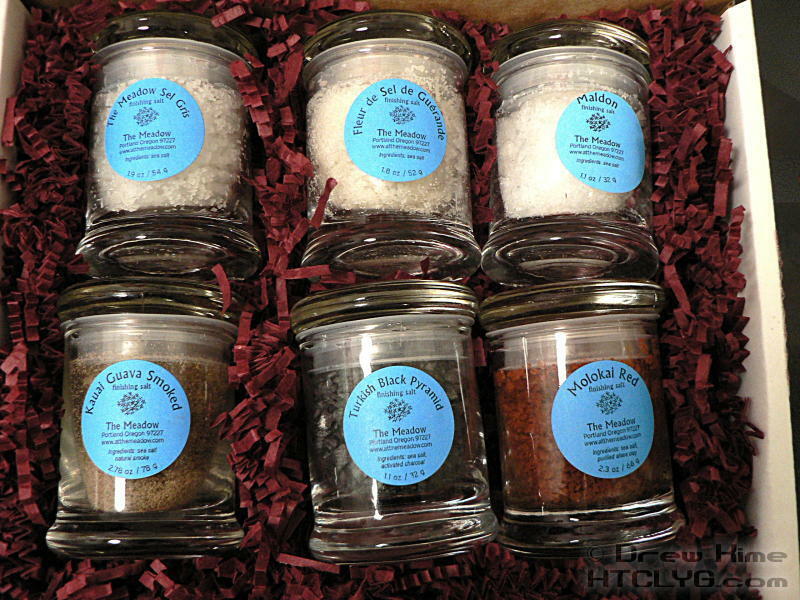 But did you know that you can be a salt snob?